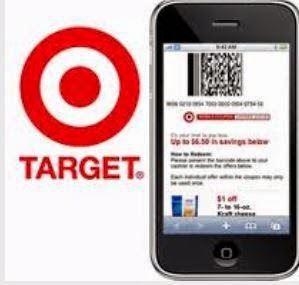 Target released new Mobile Store Coupons today! Text OFFERS to 827438 to get the following store coupons. Valid through 7/11. Thanks, Coupons are my Currency! 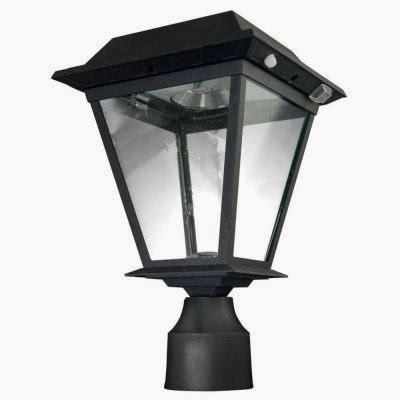 Today ONLY - Take up to 32% off select Outdoor Solar Lighting at The Home Depot. If you or someone you know has a newborn or are expecting one, be sure to head on over and grab The First Years Breastflow Memory Double Breast Pump for $124.99 (Retail $199.99)! Offer good through TODAY ONLY. Now that the weather is much nicer and you are spending time outside whether it be out on a boat or watching the kids run around in the sprinklers, music is a must! Right now you can grab this Pyle PWPBT60 Sound Box Splash Rugged and Splash-Proof Bluetooth Marine Grade Portable Wireless Speaker for only $39.99 (Retail $144.99)! Choose your color: black, blue, green, orange, and white. Wow! Here's a hot deal you won't want to miss! 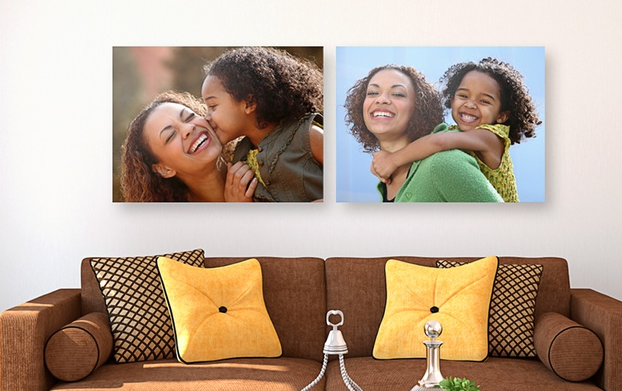 Get this 16"x20" Personalized Gallery-Wrapped Canvas from Canvas on Demand for just $29.99 Shipped (Retail $112)! Expires Aug 12th, 2014. Limit 4 per person, may buy 1 more as gift. Limit 1 per order. Free shipping. Does not ship to Canada/Puerto Rico. *This could sell out at anytime so grab this hot deal while you can! Right now you can get an 8″ x 11″ custom hardbound photo book for $10 Shipped! 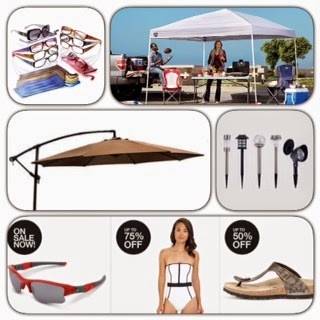 PLUS get an additional 20% off sitewide with the code JUNE20 which brings your price down to just $8.00 Shipped! Free shipping to anywhere in U.S.
To be able to use Yorkphoto.com's design tool, please be sure you have at least Adobe Flash 11 installed.